Is Jason Bourne based on reality? Has the government been modifying the behavior of some people? Of all people? The answer to all is a resounding yes, in some ways directly like you might be thinking of in the movie, and in other ways more subtle and covert methodologies to control our general way of living. The Jason Bourne movies series, now at five, was inspired by real-life mind control operations ran by the CIA, as the movies implicate. In the real world, the program was not Treadstone or Outcome, but Project Monarch, or Project MK Ultra. Central Intelligence Agency director Allen Dulles authorizes the creation of the MK Ultra project. 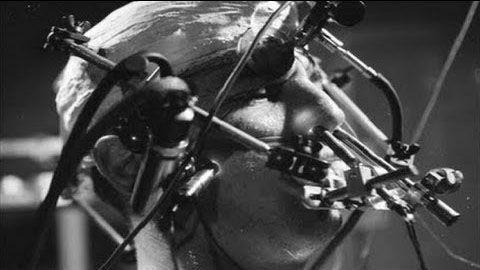 You can read a lot online, but what has been admitted, is that Project MKUltra used various methodologies to manipulate people’s psychological and brain functions. This included the deceptive administration of drugs like LSD, the use of hypnosis, sensory deprivation and isolation, verbal and sexual abuse, and other forms of psychological torture. That’s just the official papers that weren’t destroyed, from a specific time period, on one project. 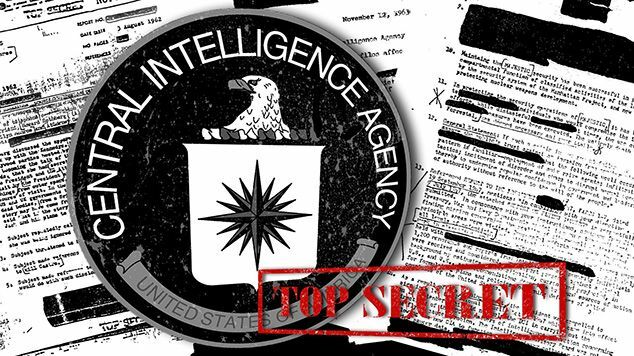 It’s only sheer luck that we actually have any documents from the CIA’s Project MKULtra. AFter 1973’s Watergate issue, the director of the CIA, Richard Helms, ordered all the project files destroyed. But thanks to a mistake, they were stored as financial records instead. They were later discovered which opened a 1977 probe into these activities by a Senate Select Committee. If none of this came out, anyone who had claimed to be part of it would have ben laughed at, ignored and called “conspiracy nuts”, by so-called “truth” reporters from the “real” news. The previous description of methodologies in the program, especially isolation, verbal and sexual abuse, are key points in breaking someone psychologically, as can be done with many other animals. These forms of abuse are highly psychological and create trauma as a victim being abused. Manipulating the psychological framework, consciousness or mind of someone through trauma induction, is known as trauma-based mind control. This can lead to fracturing the minds and psyche, and resulting in split personality, multiple personality, borderline personality, and other psychological issues. Trauma is a powerful force on our consciousness. The documents also show they were interested in remote viewing, divination, and the applications of extrasensory abilities, such as telekineses, psychokinesis, pyrokinesis, and especially “red fire” or psychic killing. The research about remote viewing was made into a comedic Hollywood movie called The Men Who Stare at Goats. It starred George Clooney, Kevin Spacey, and Jeff Bridges among others. Whether or not these abilities are real, or if anything developed into further programs in secret, we won’t know. There are only certain documents we get to access, eventually, maybe, if that. Many top secret programs stay top secret and evolve into different programs over time. The earlier programs can eventually be declassified, as the new agenda is far ahead, or the technology much more developed, that releasing old information won’t damage much if at all,but will bolster appearances of public information transparency. Josef Mengele was a Nazi “researcher” who did horrible human experimentation to people during WWII for his anthropological studies and research on heredity. He was personally responsible for the deaths of many victims killed by lethal injection, shootings, beatings, or through other deadly experiments. His own son, Rolf, said Mengele showed no remorse for his warcrimes. There is information that he was known as Dr. Green after the war in secret circles involving abuse, while a less known but equally evil cohort, Ewen Cameron, was known as Dr. White. 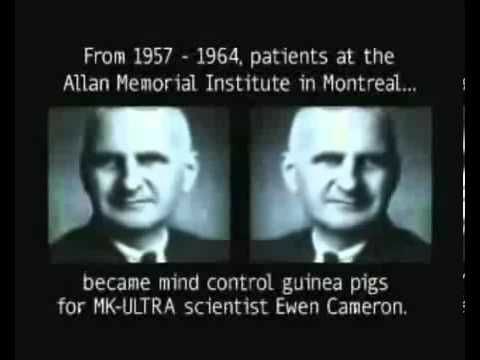 sourceEwen Cameron headed up a research division for Project MKUltra in Montreal, Quebec, Canada. This is where I live. He continued investigation into human biology and psychology, torturing victims, abusing them, in order to learn more about how to break and manipulate the psyche. If you want to look into more of this. It get’s deeper and darker. Look into satanism, satanic cults, child abuse, child pedophilia, and you will see it all connects and has been ongoing for a long time in history by some of the elites of various societies, cultures or civilizations. If you want testimony from people, look into Jay Parker who was a victim of trauma based mind control and sexual abuse as a child, by his family and the secret society hey belonged to. There is also Cathy O’Brien to researh, and many others who have come forward with strange tales. Note that some people may have had induced memories or visuals, or hallucinations coupled with either. Memory when being traumatized and drugged, is not very reliable in terms of what you see or hear all the time. All of this ties into the recent #pizzagate and #fakenews fiasco. Pizzagate pedophilia in government isn’t something new. Government, itself as a word, means mind-control. Gubernare-mente, govern-ment, control-mind. It’s not only that there is government mind control, but that government is mind control. Even Edward Bernays, nephew of Sigmund Freud, was a Nazi social engineer who wrote some of the early playbooks on how to manipulate and control a whole population through the media. And yet, people still want to deny that government is involved in mind control? The CIA does it directly. The media used to be the government watch dog, keeping their lies in check with truth and facts. But that changed in the 50s, as the CIA ran Operation Mockingbird and infiltrated all major media to get specific agendas pushed forward into the public collective consciousness. 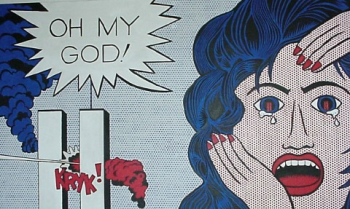 Did it really end like MKUltra allegedly did, but probably didn’t? 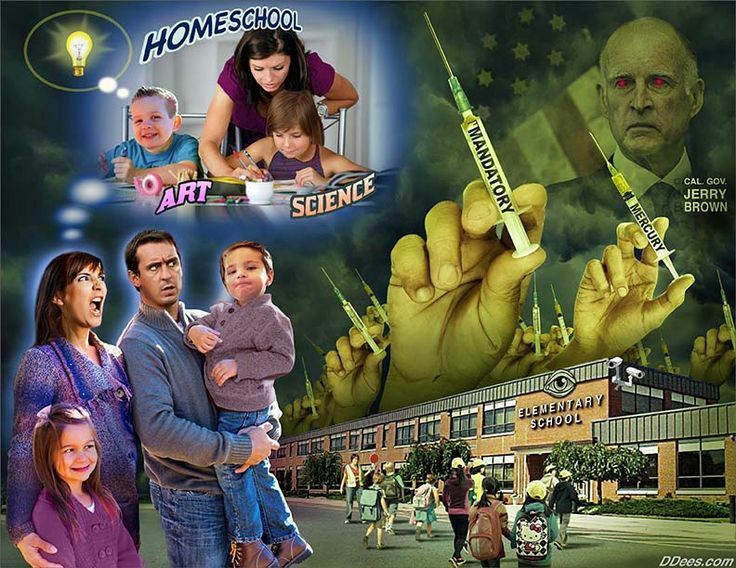 And apart from the media, the government has indoctrination centers called “schools” to shape us into outcome-based constructors to fit into society. sourceMaybe your definition of mind control is too much based on a literal control of the mind through a machine controlling the brain, or someone being a “psychic” or something like Professor X and controlling you with their thoughts. That’s the fictional sci-fi imagery that they feed you to associate the term “mind control” with fiction, fantasy and unreality. But when you understand what the word means, and how it applies in real life, then your eyes can start to open. I’ve mentioned it many times in other posts, secrecy and hiding information is paramount to how intelligentsia operates, as well as government. They hide things from the public people to keep them from the enemy. And being able to do so, and do it frequently, means they can hide anything they want. They can hide facts about issues we do become aware of. And those are facts we know they are hiding. Such as the JFK assassination. Everyone knows the files are being withheld. 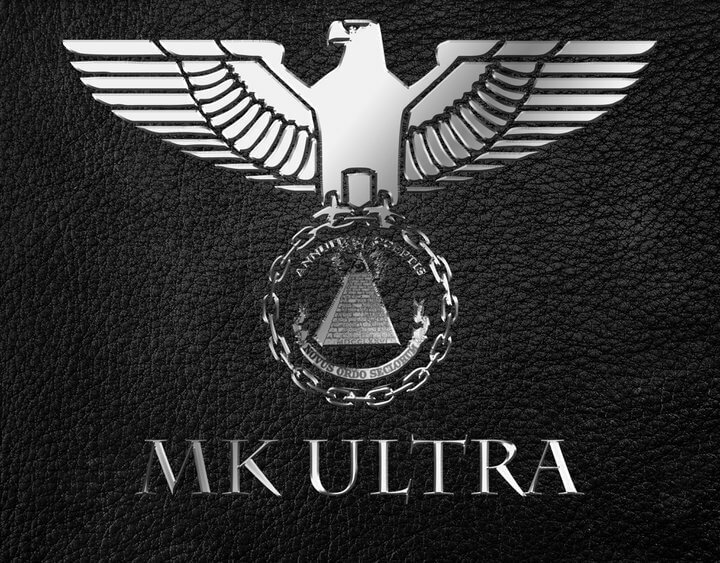 There are things we don’t even know they are not telling us, like was the case with MKUltra when it was created in the 50’s and officially lasted into the 70’s. I doubt it ended. 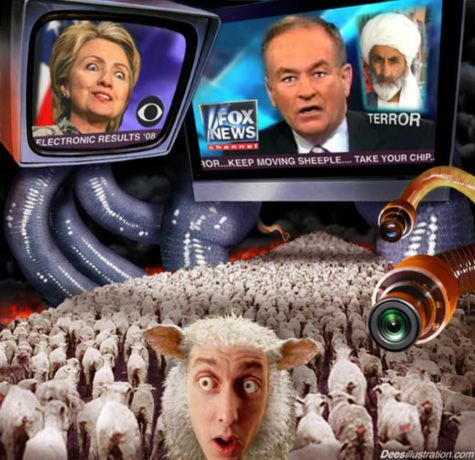 The government and intelligentsia feed media outlets information for them to repeat. 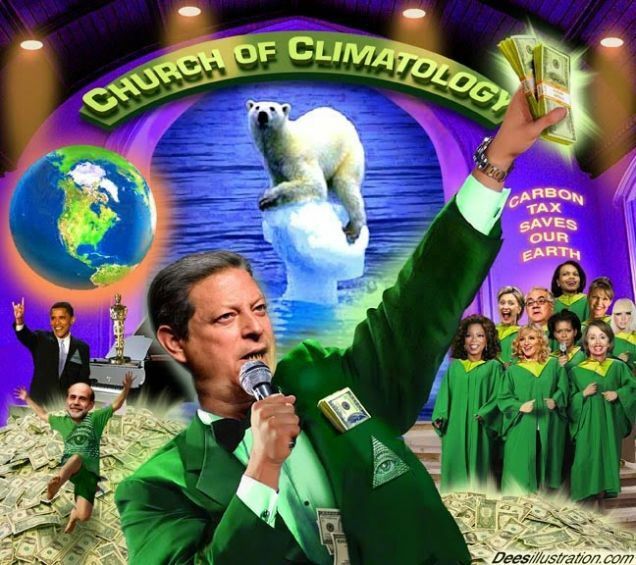 That’s why they have been caught regurgitating information that is exactly the same on several newscasts. 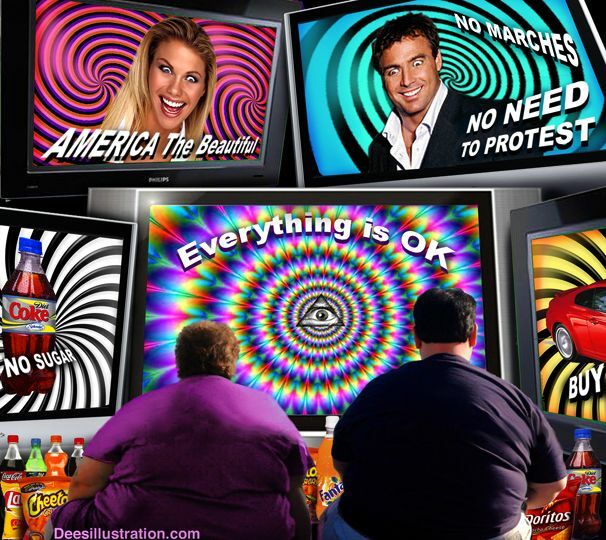 “Fakenews” and “post-truth” are Orwellian mind control terms to warp your sense of reality. Government is mind control.